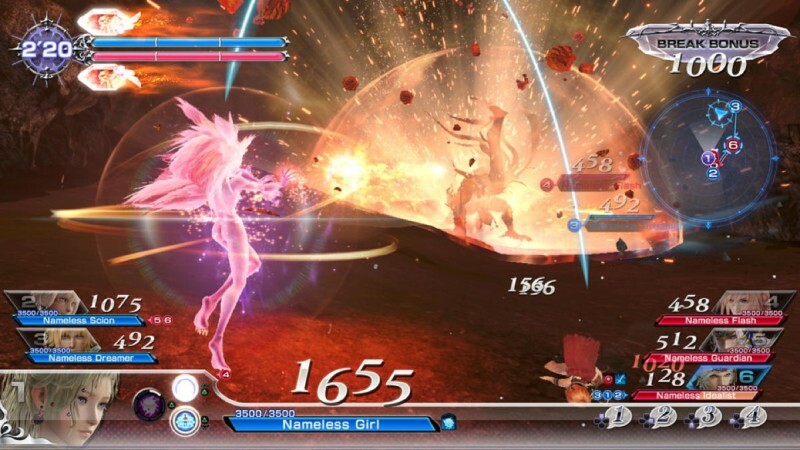 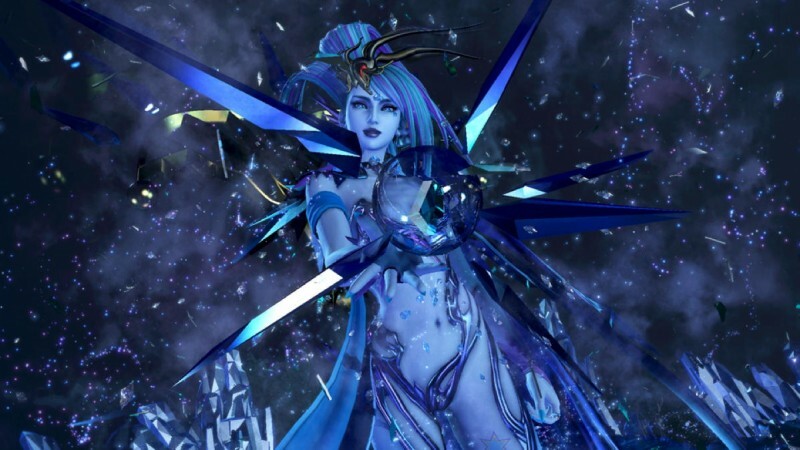 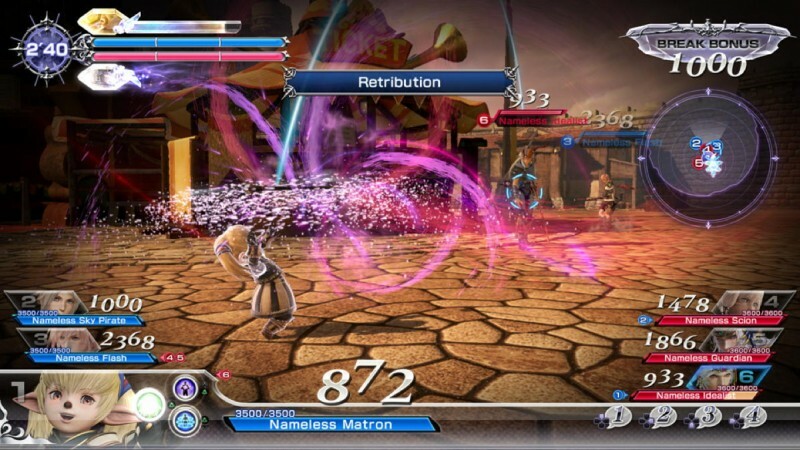 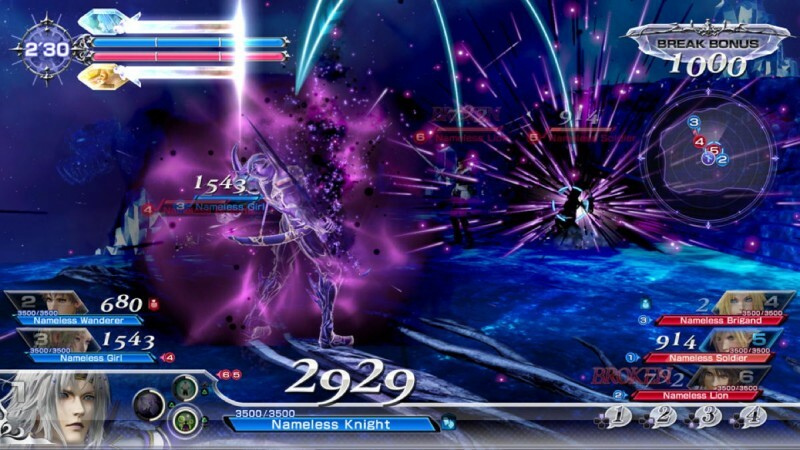 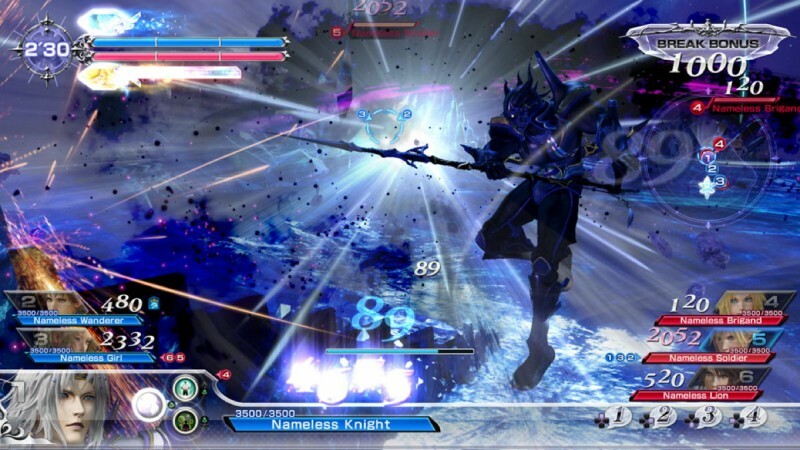 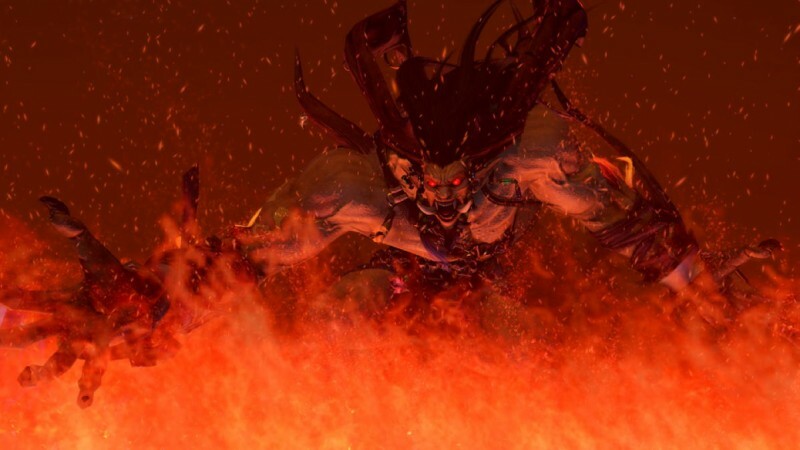 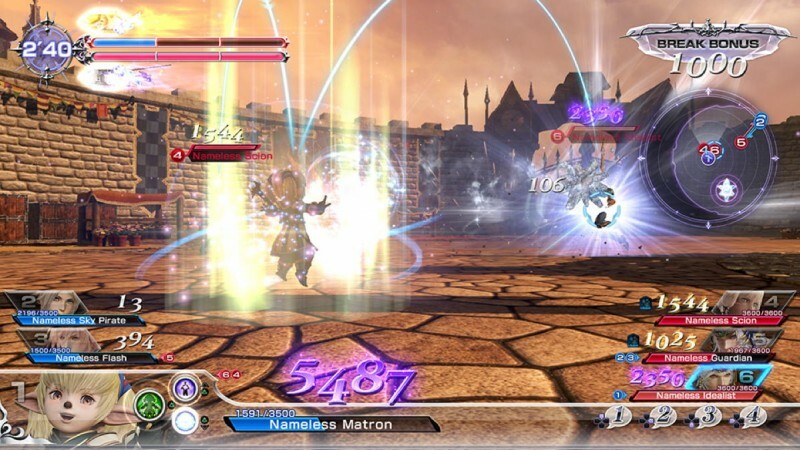 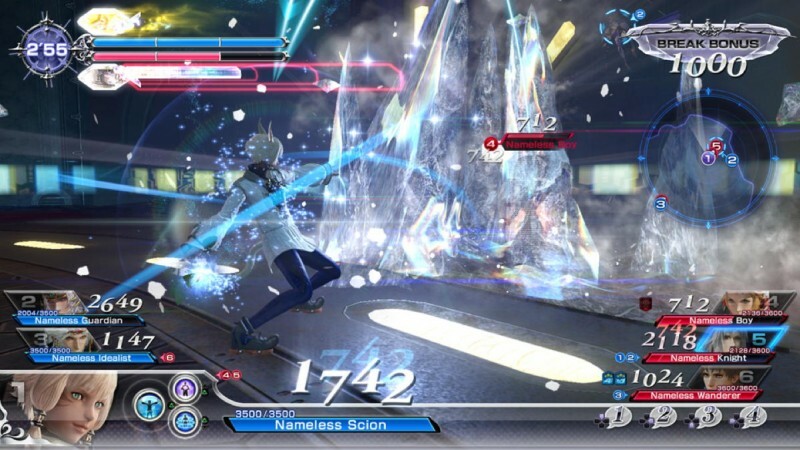 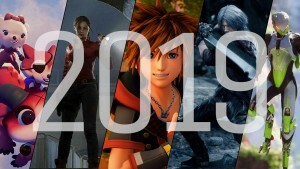 Square Enix has announced the release date of Dissidia Final Fantasy NT – the 3-on-3 brawler first made in conjunction with Koei Tecmo's Team Ninja for Japanese arcades in 2015. 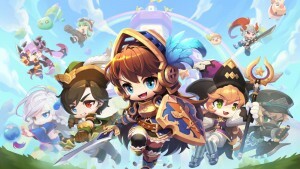 The title hits the PlayStation 4 in North America in early 2018. 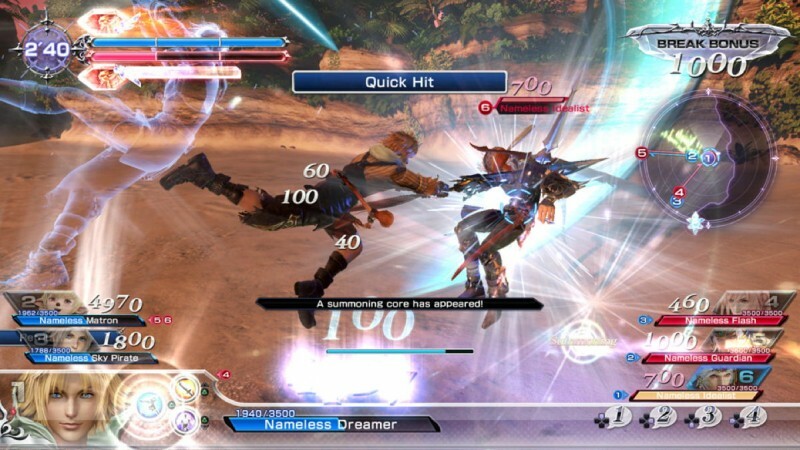 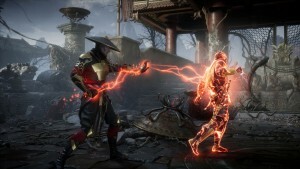 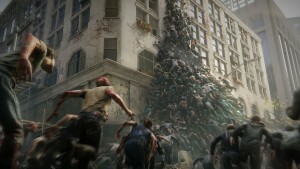 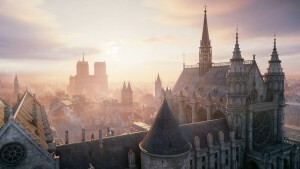 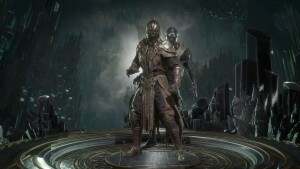 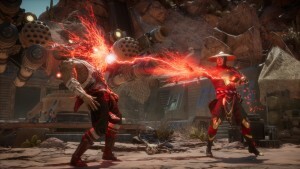 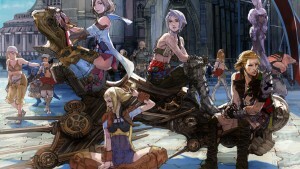 The game features more than 20 characters, summons such as Odin, and 3-on-3 fighting where players take control of a character and two A.I. 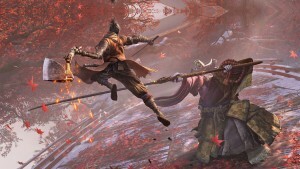 partners that they can switch to at any time. 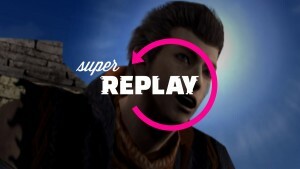 Take a look at the game in action in its new announcement trailer.